PO3 needs at least 6Gb of ram to load any less and the pack might crash. Project Ozone 3: A New Way Forward is a pack filled to the brim of mods ranging from tech to magic to even exploration. A Better Questing pack filled with "currently 1129" quests (if you include the reward system). Project Ozone 3 also supports pack modes as they become available (Normal, Titan and Kappa). Normal mode in PO3 will be "slightly" more difficult than Project Ozone 2's due to mod progression. There are still "simple" achievements after the main quests we just use Better Questing entirely. PO3's Reward System: Instead of clogging up your inventory with loot chests we chose to go a more currency type of way where you gain RAK (Random Act of Kindness) from quests and you choose when you want to spend the RAK for your rewards whether its for a basic loot chest, legendary loot chest, or even Epeolatry. You have a random number of days after my post to continue troubleshooting an issue or the issue will be closed. 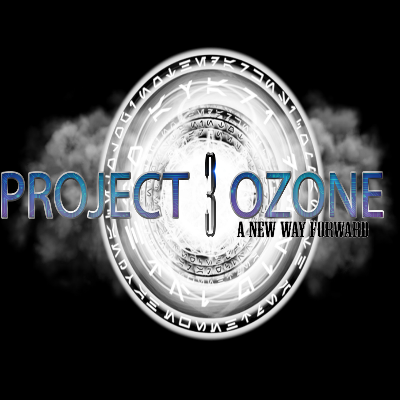 If you have an issue report it here on Project Ozone 3's issue page on Github. I will not answer direct messages of issues you may have encountered while the issue section is active.